Domestic violence can be defined as a pattern of behavior in any relationship that is used to gain or maintain power and control over an intimate partner, it can happen to anyone of any race, age, sexual orientation, religion or gender. It can happen to couples who are married, living together or who are dating, it affects people of all socioeconomic backgrounds and education levels. Nationally, 1 in 4 women will be affected by domestic violence in their lifetime. 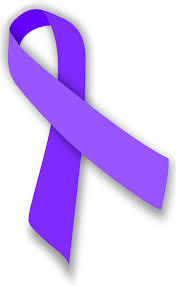 In the state of Texas, 1 in 3 women will be affected by domestic violence in their lifetime. 74% of all Texans have experienced some form of domestic violence or know of someone. Bexar County has the HIGHEST rate of reported domestic violence per capita in Texas, and one of the HIGHEST in the nation.